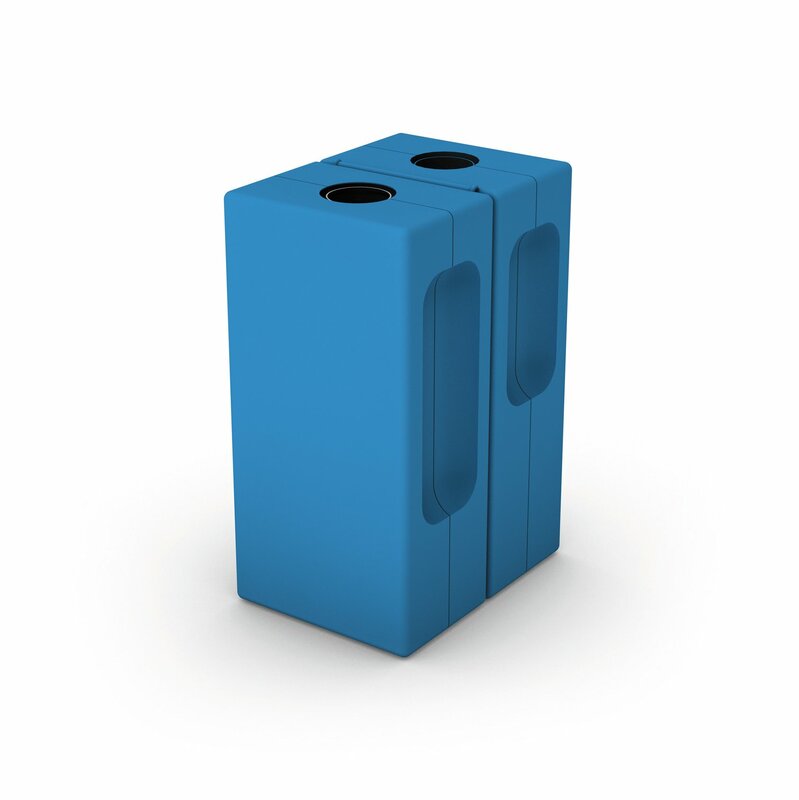 We supply water amps to individuals for personal use only: the maximum order for individuals is 500 ampoules. There is no limit on the amount UK drug services can buy. IMPORTANT: Please note we cannot export water ampoules to addresses outside the UK. Orders received by 3pm Monday to Friday are dispatched the same day! 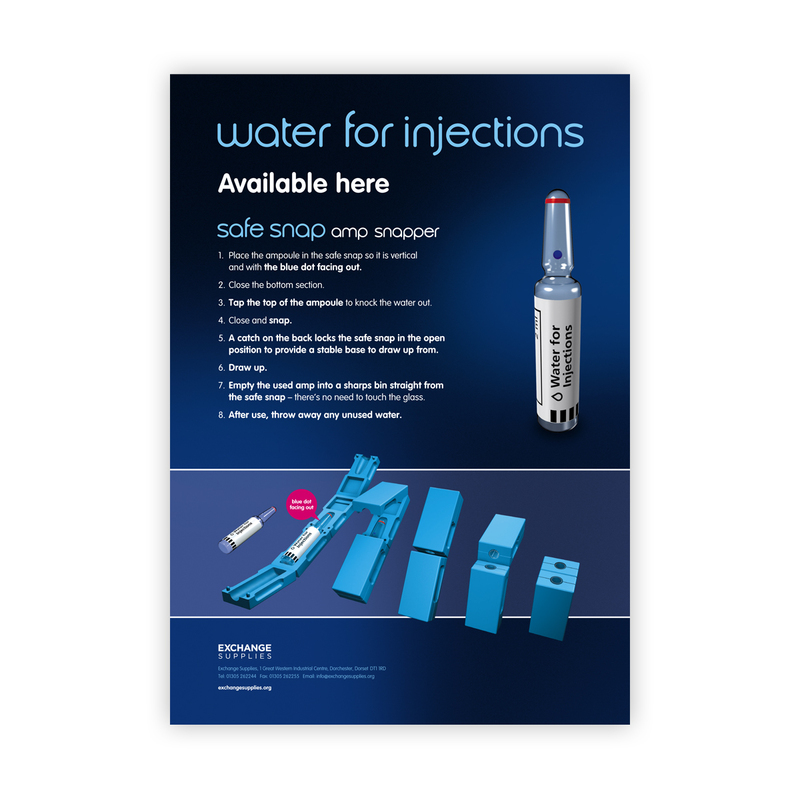 We supply ONE free safe snap amp snapper with every 100 ampoules. Add them to your basket, and the cost of the free ones will be deducted during checkout. This product is pure, sterile, water for injections. We do not stock bacteriostatic water, which has anti-bacterial additives, but this is a suitable alternative if you can make up individual doses. The ampoules are supplied in small boxes of 10 ampoules, we are not allowed to split the small box, so 10 ampoules is the minimum order. 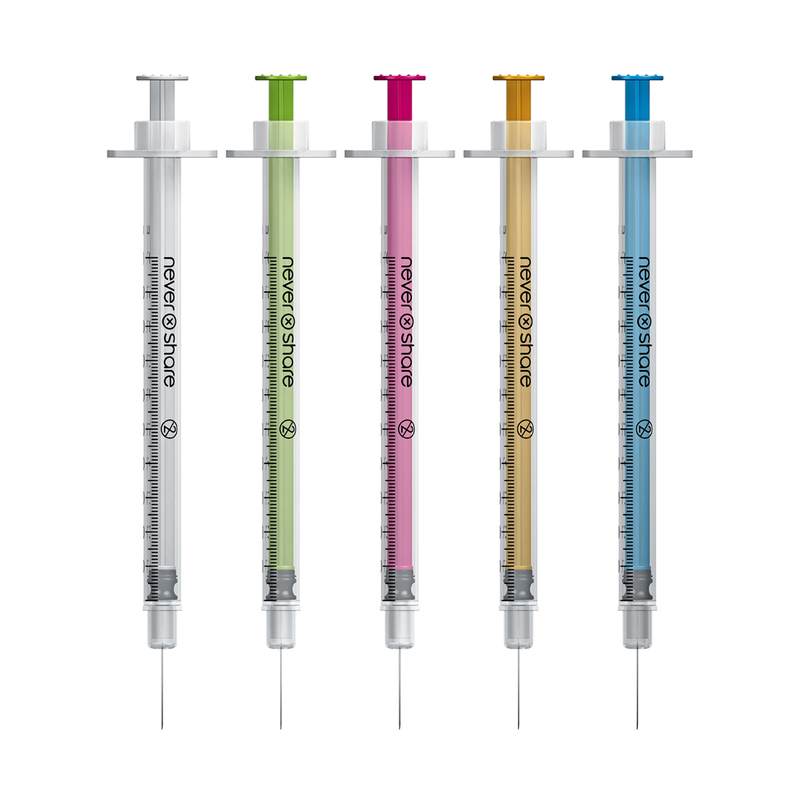 Our water ampoules are a fully licenced medicine – with all the quality control, traceability, recall procedures and documentation that are necessary for any injectable solution. It is only by having a medicines licence that patient safety can be absolutely guaranteed. These notes are principally written for drug services giving out water as part of a needle exchange services because the sharing of water, vials or ampoules for drug preparation may be a cause of hepatitis C infections. 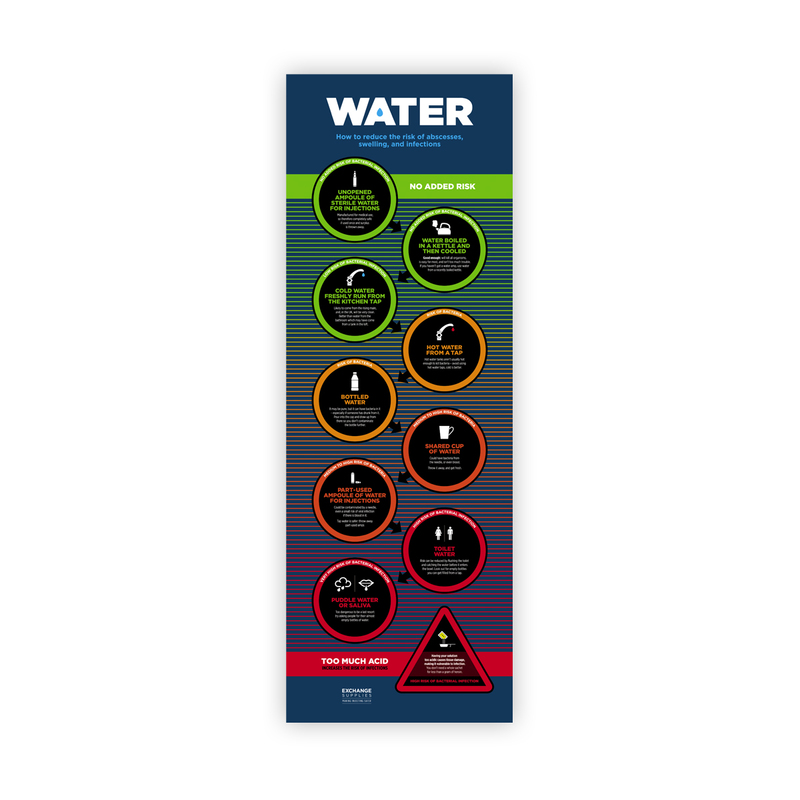 It is important to reinforce the supply of water amps with the clear message that the reason it's being given out is to reduce the risk of bacterial – and possibly viral – infection. The ampoules are for single use, and any remaining water should be thrown away. It is also important for all clients to be shown how to use the amp snapper, preferably with a practical demonstration in the needle exchange, using an ampoule. Clients should be advised to throw away used ampoules with other used injecting equipment in a sharps bin. However, where no sharps bin is available,ampoules can be ground to a fine powder under the heel, rendering them harmless or disposed of in domestic waste or recycling scheme. YES! – The NHS supply chain e-direct product codes for water for injections is FTR792. A. In practice the practical difficulty of getting every last drop out of a glass ampoule, and the fact that most people use around 1ml, often slightly more, means that although sharing is sometimes theoretically possible, in practice it is rare. People who might share water from an amp would be more likely to share water from other sources that would be both easier to share and contaminated with more blood from more people. 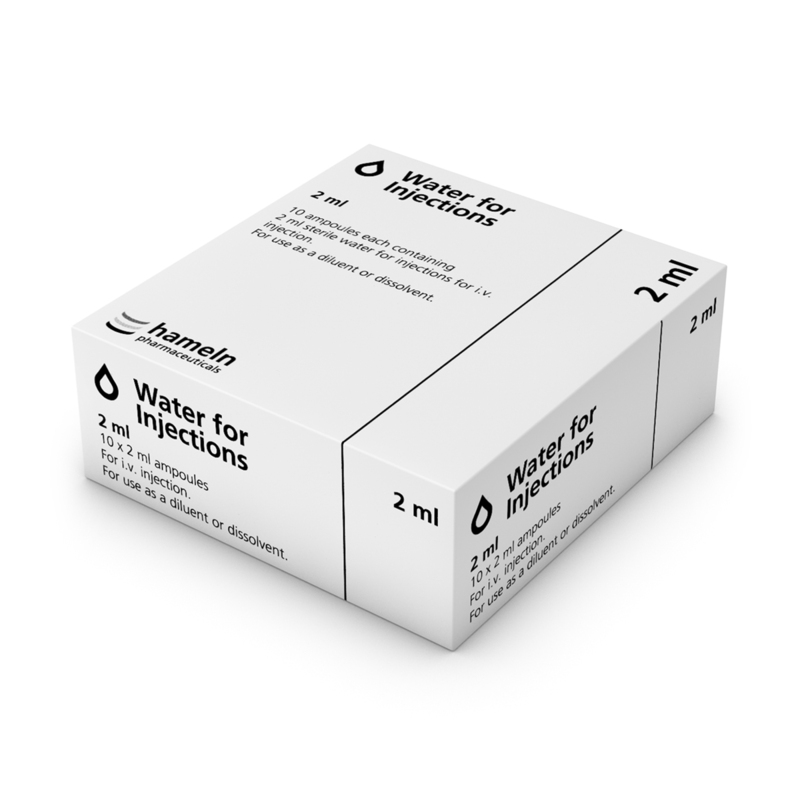 The fact that it’s given out by a needle exchange in the context of single-use equipment and the advice and information means that the 2ml ampoule has significant potential to reduce sharing of water, and therefore to reduce infection risk. Q. 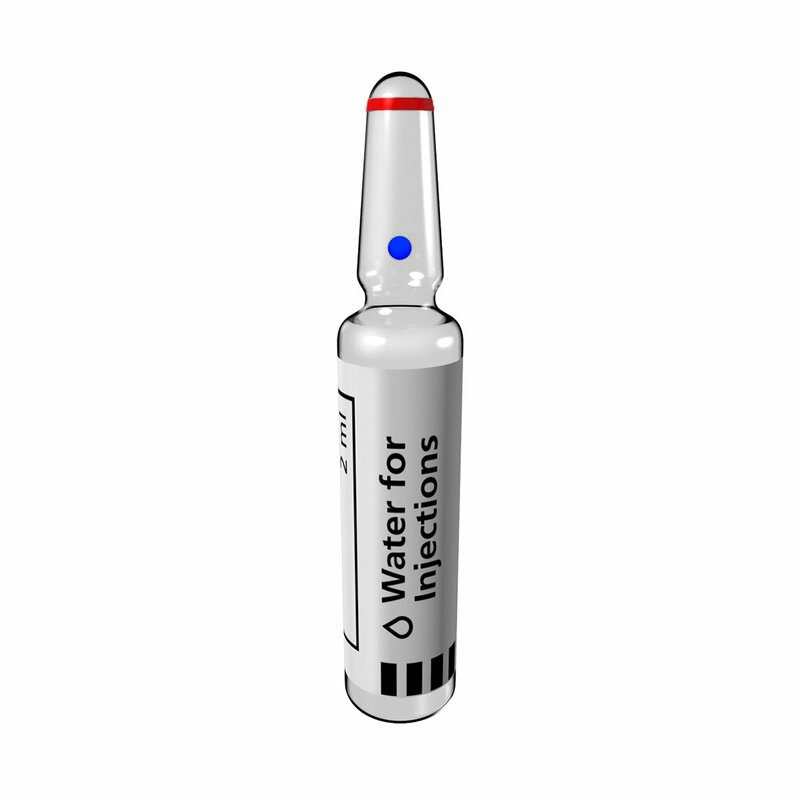 Could you supply 5ml plastic water for injection ampoules? A. There are problems with supplying 5ml plastic ampoules. Firstly, they are very likely to be shared. Our experience of asking injectors to rate the relative risks of different water sources has shown that people frequently rate the risks of shared ampoules lower than those of other water sources that would typically have higher risks of bacterial contamination, but lower risks of viral contamination. Secondly, the change to the Medicines Act to allow the supply of water for injections to injecting drug users only permitted the supply of sizes up to 2ml, and it therefore remains an offence to supply water for injection ampoules of more than 2ml in size. Q. What happens if you don't have the blue dot facing forward? A. Glass ampoules are scored so they break behind the blue dot. Attempting to break the amp in the wrong direction won't work. Normally, an ampoule put in the amp snapper the wrong way round won't break, so people will realise that something is wrong, and fiddle with it to make it work. If people try and force it, sometimes the whole ampoule will shatter inside the 'safe snap', but this requires a lot of force, and the broken glass should remain within the snapper. To prevent this happening we recommend that services have an open box of water amps in the needle exchange, and that they demonstrate correct use of the snapper to everyone the first time they collect one. Q. 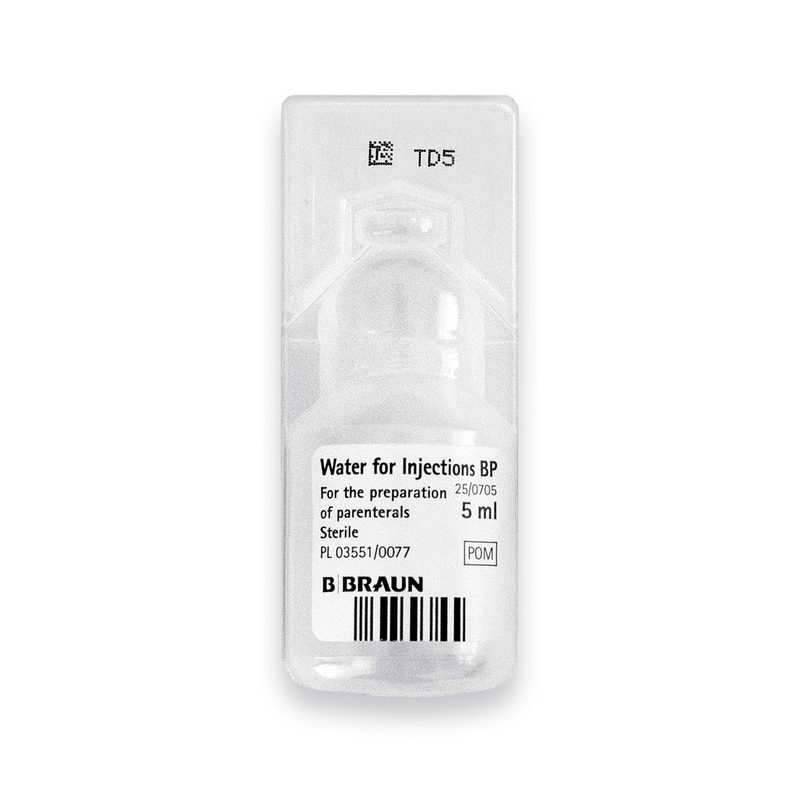 Is it legal to distribute 2ml Water for Injections ampoules? A. In the UK, Yes! 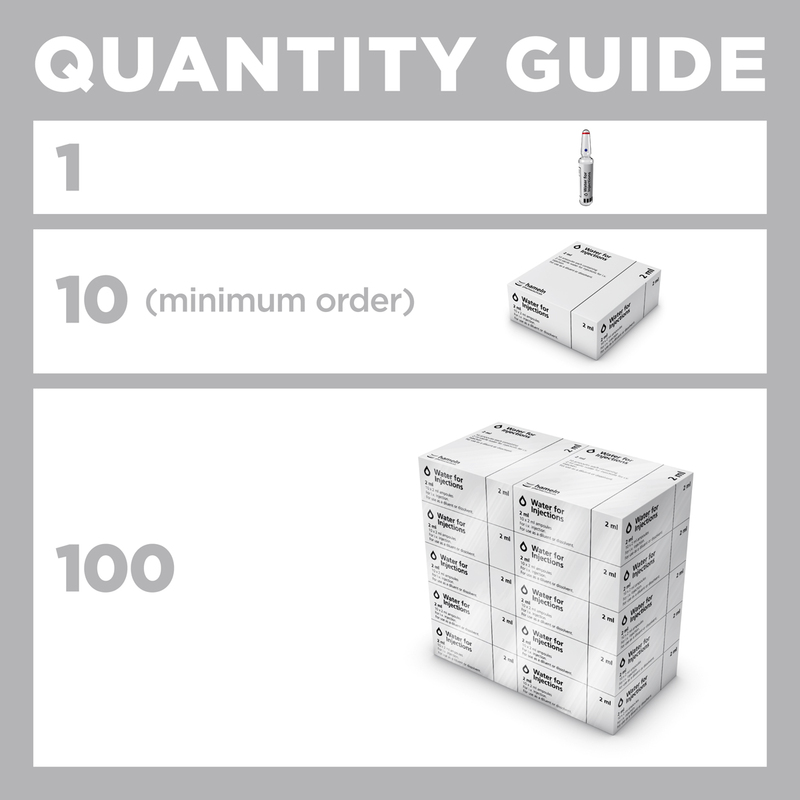 Distribution of our 2ml water for injections ampoules is now completely legal. However, this has not always been the case and it has taken 2 changes in legislation to enable water to be distributed to drug users. To see the press release which announced this change, go to the Office of Public Sector Information website (opens in a new window).